A mist type skin toner to moisturize the skin with a refreshing finish. Explore the entire range of Toners & Astringents available on Nykaa. 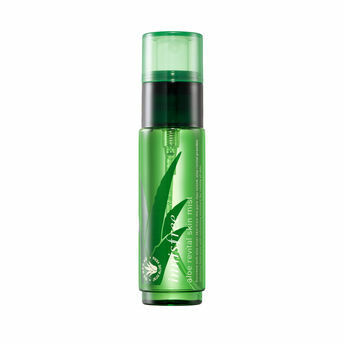 Shop more Innisfree products here.You can browse through the complete world of Innisfree Toner.